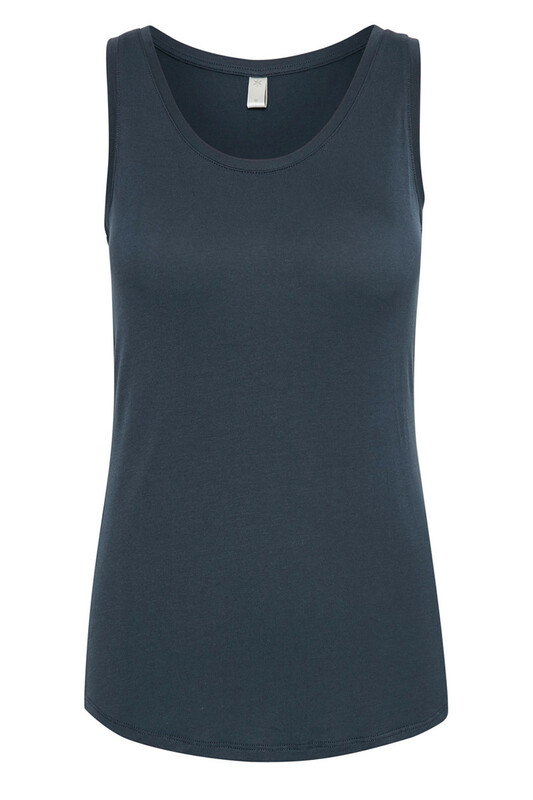 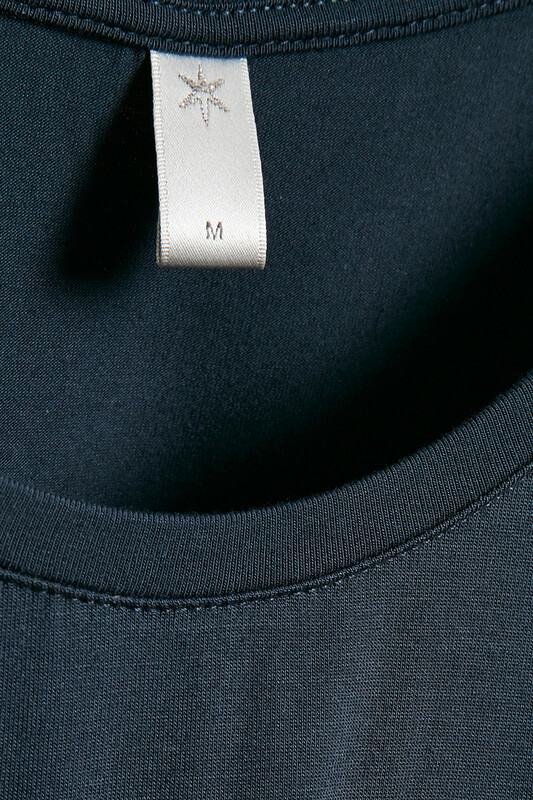 Philipa Tanktop is a completely classical basic t-shirt without sleeves. It has a regular fit with a neat neckline cut and round edges at the bottom. 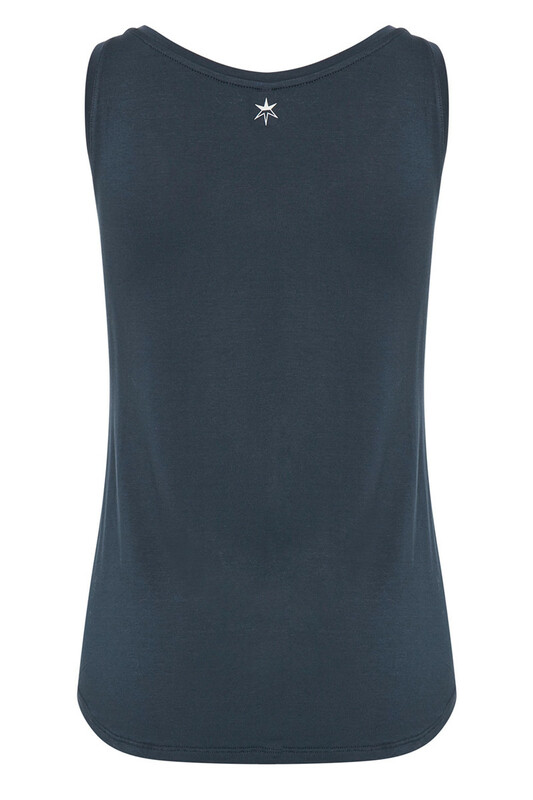 Perfectly simple top for the hot summer days.